In previously, Below was revealed at Microsoft’s 2013 E3 event but Capybara was ultimately pausing the development for the game. 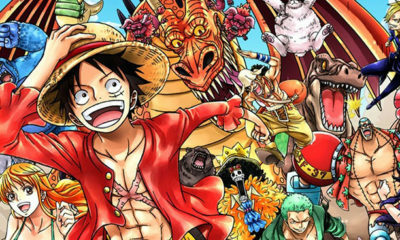 The reason was that the developer still needed sometimes to ensure that the game is ready to be exposed worldwide. 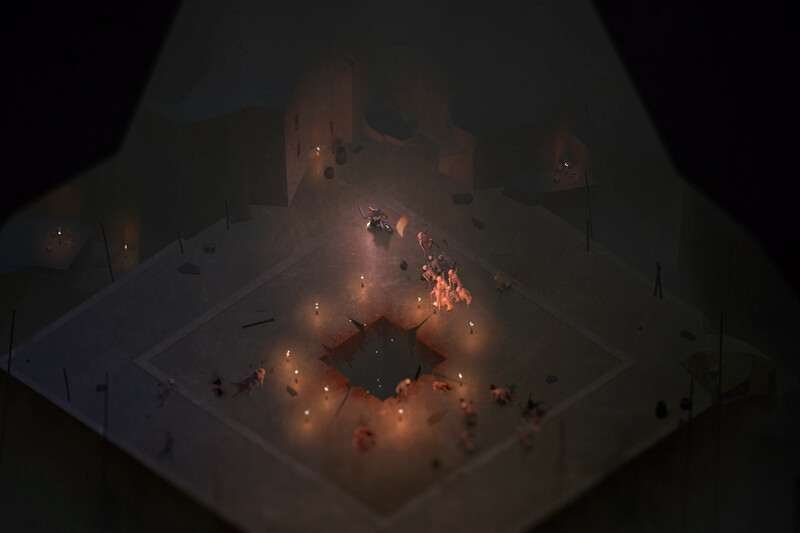 Below is an action-adventure survival game. The player will be described as “tiny warrior exploring the depths of a remote island”. Overall, the game is about exploration, with the goal depends on the character’s endurance. Can’t wait to try out this game? 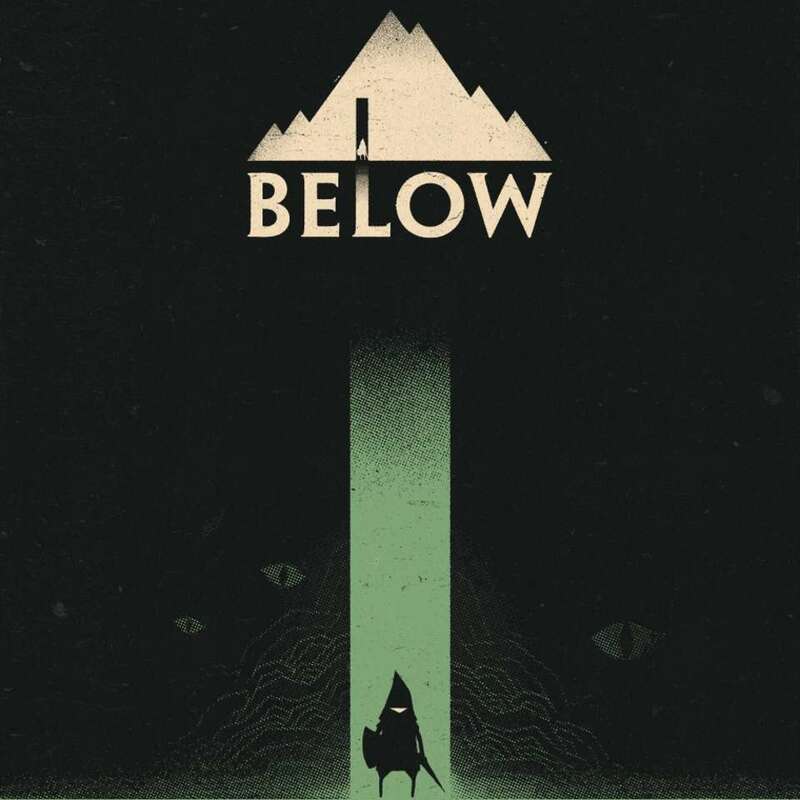 Below will launch for Xbox One & Steam on December 14th, 2018.